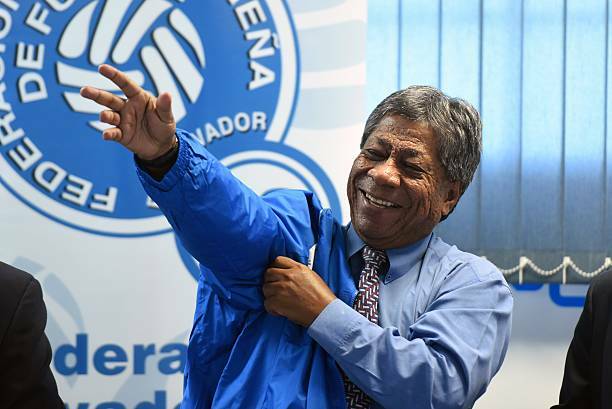 In May when issuing its original verdict, FIFA said Maradiaga, a Honduran who played for his country in the 1982 World Cup, had “allowed and failed to report” a meeting in which a third party offered the players “financial compensation” in exchange for fixing the result. The suspension related to events before a World Cup qualifier between El Salvador and Canada in September 2016. El Salvador were bottom of their four-team group and had already been eliminated for places at this summer’s finals in Russia. They lost the match 3-1 but a heavier defeat could have potentially allowed Canada to finish above Honduras and progress to the next stage of Concacaf’s World Cup qualifying competition on goal difference. In the end Canada failed to progress after Honduras drew 0-0 away to Mexico. In 2013, El Salvador banned 14 international players for life for match-fixing, including some of their best-known and most experienced names and once again the country has become embroiled in corrupt practises.